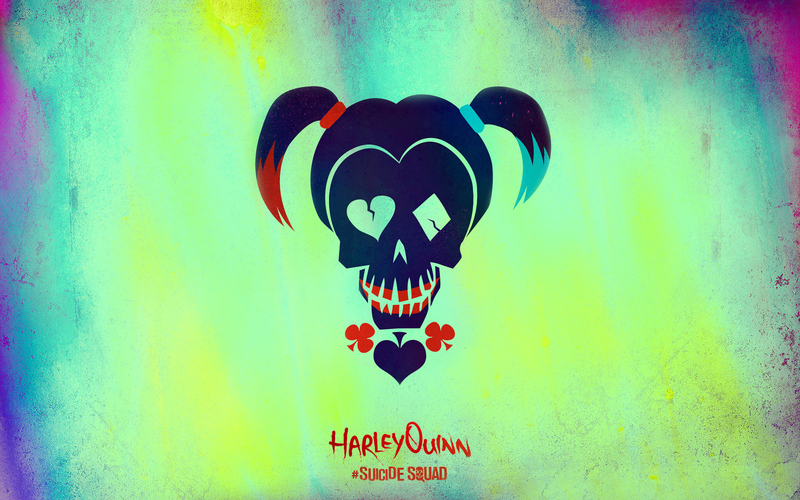 Suicide Squad Skull fondo de pantalla - Harley Quinn. Edited to fondo de pantalla size (1600x1000) por silfiriel @ moviedeskback.com. HD Wallpaper and background images in the Suicide Squad club tagged: photo suicide squad movie 2016 wallpaper poster 1600x1000 skull character harley quinn.